A channel marketing plan gives a company a general outlook on the potential of a certain channel before taking marketing action on it. The major channels are market, media and distribution. With a channel marketing plan, a company can ensure that its marketing efforts go to the most effective channels and are successful in achieving their organizational goals. 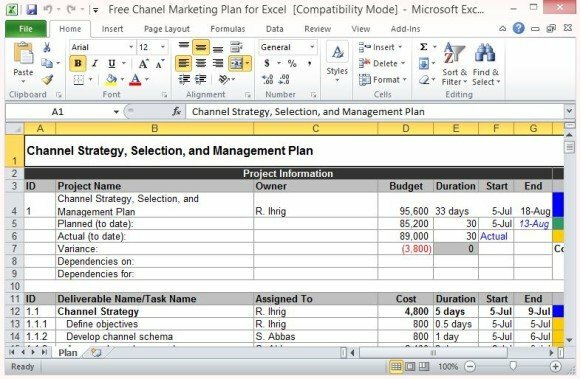 The Free Channel Marketing Plan Template for Excel is one of the most useful tools in giving you an overall view of your marketing channel potential. The information it provides will allow you to build a framework for your marketing activities within a set period of time. 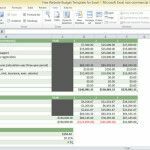 Through this Free Channel Marketing Plan Template for Excel, you can track budget, cost, and timing, as well as promptly address any issue that may arise. 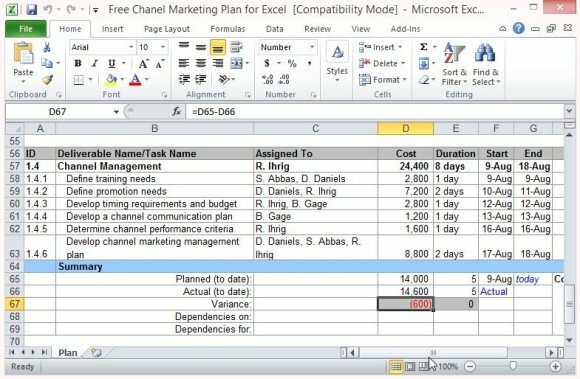 The Free Channel Marketing Plan Template for Excel features adequate quantitative information to help you determine the success of your channel marketing activities. It gives you a detailed map of your project deliverables, channel strategy, task assignments, cost, duration, budget, and summaries per phase of the project. You can divide each task and assign sub-tasks, as well as I.D. 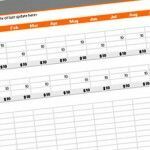 numbers to organize your spreadsheet format. 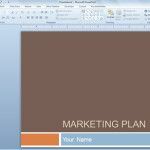 This Channel Marketing Plan Template also features a built-in Gantt Chart to give you a visual representation of your project status at a given point in time. 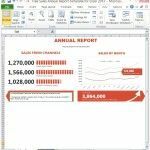 Many spreadsheet templates these days are generic skeletons that take time to fully customize or are just not suitable for your specific needs. 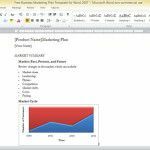 The format and activities that come with the template are channel marketing-specific so you will spend less time modifying your spreadsheet; allowing you to concentrate on the channel marketing plan itself. 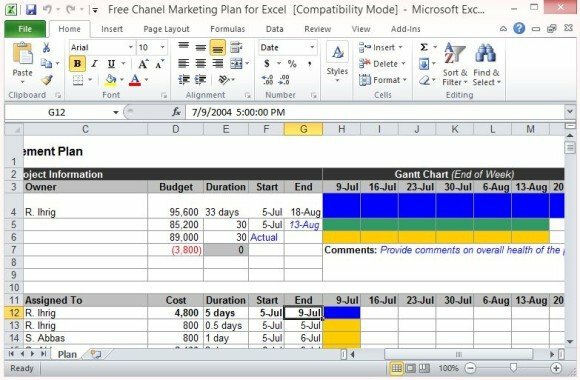 The Planned and Actual Dates for each project task, as well as the costs and durations can be clearly seen in the spreadsheet and the complementing Gantt Chart allows you to analyze information even at a glance.